Hummus & Pita Co. has opened on Federal Road in Brookfield, the first location in Connecticut for the growing franchise. 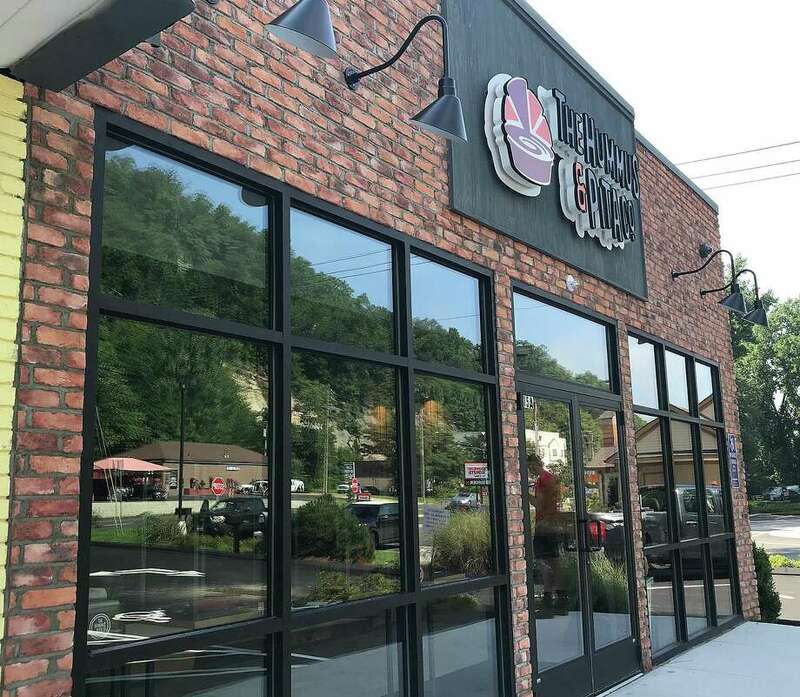 The Hummus & Pita Co., a growing fast-casual restaurant, has opened its first Connecticut location at 15 Federal Road in Brookfield. The restaurant, based in New York City, offers homemade Mediterranean cuisine such as pita and laffa breads, salads, flavored hummus, vegetarian dishes and a choice of meats cooked in a traditional taboon oven. Restaurant officials said the store is known for its dessert hummus and hummus shakes. 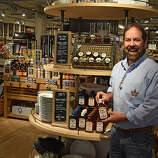 The Brookfield location, near the Danbury line on Federal Road, will hold a grand opening from 11 a.m. to 4 p.m. on Saturday with a block party. The Hummus & Pita Co. was founded in 2011 in New York City’s Chelsea neighborhood by Janice Axelrod. There are three locations in New York City with Brookfield being the first restaurant out of that market. There are other restaurants being developed in New Jersey, Denver, Detroit and Los Angeles. Rishi Parikh signed a multi-unit deal with Hummus & Pita Co. to open franchises in Connecticut, New York, New Jersey and Pennsylvania. To reach The Hummus & Pita Co., call 203-546-8879.